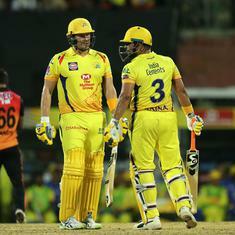 A 77-run stand between Watson and Suresh Raina (38) created the platform for CSK to return to winning ways. 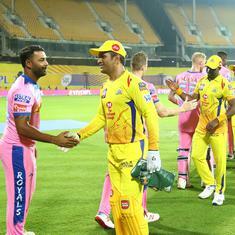 There is an outside chance of the Bangalore outfit making it into the playoffs if they win all the remaining games. 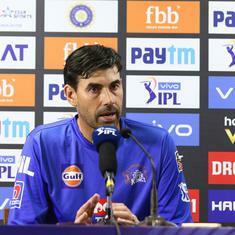 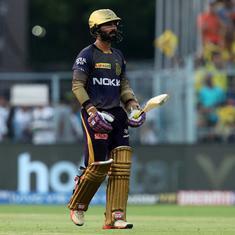 The Kolkata outfit suffered five back-to-back losses with the pressure mounting on the skipper. 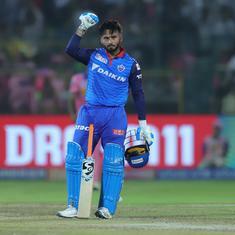 Days after being left out of India’s World Cup squad for Dinesh Karthik, Pant made a statement by guiding Delhi Capitals to a win over Rajasthan Royals. 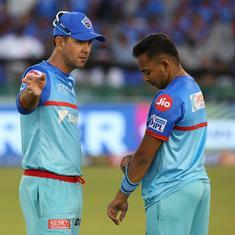 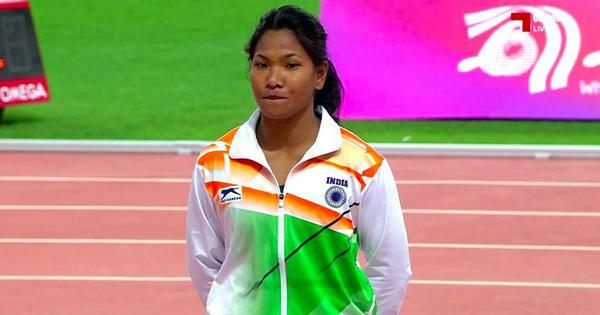 From being the perennial strugglers, Delhi have managed to turn things around this season. 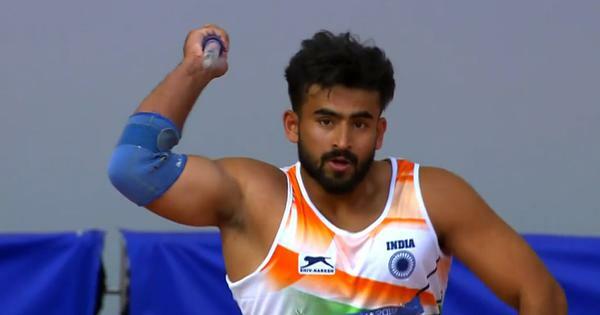 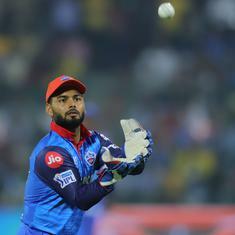 The 21-year-old wicketkeeper-batsman’s knock not only helped Delhi Capitals chase down a steep target, it took them to the top of the IPL table. 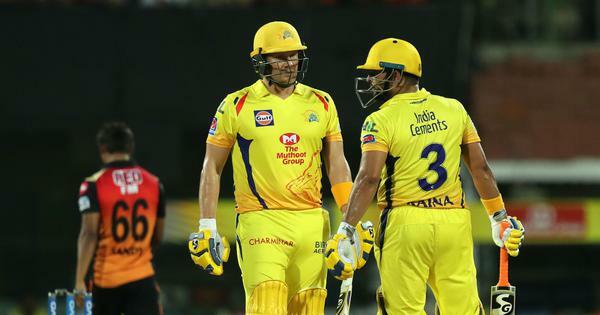 While Dhoni’s Herculean effort to pull off another miraculous chase against RCB has been the talking point, it is difficult to ignore the poor form of the rest. 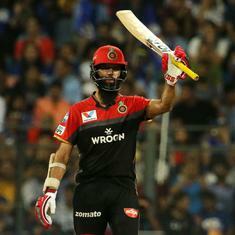 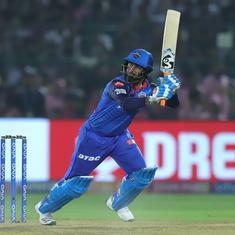 Pant powered Delhi Capitals to a six-wicket win over Rajasthan Royals in the Indian Premier League in Jaipur on Monday. 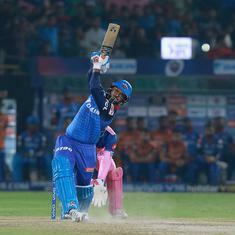 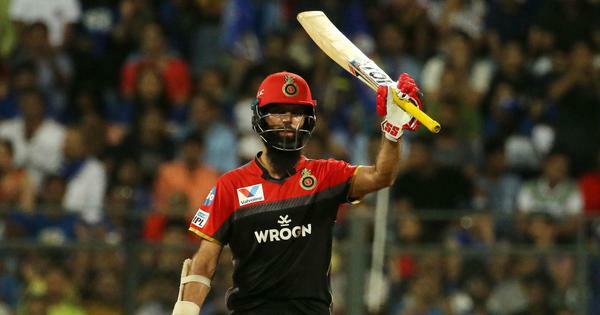 He walked in with Delhi Capitals needing 114 runs from 67 deliveries and slammed an unbeaten 78 off just 36 balls to hand his team a six-wicket win. 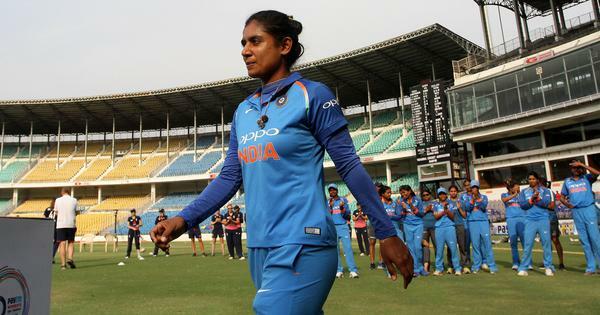 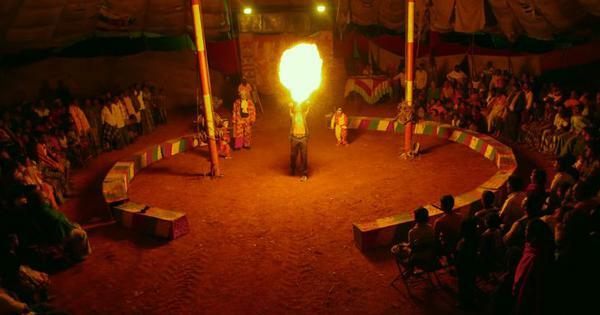 The three stands at the MA Chidambaram Stadium have been closed for all but one international match since 2012. 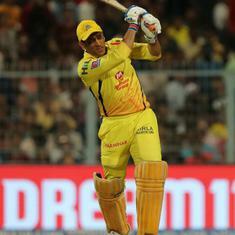 CSK needed 36 off 12 balls but ultimately lost by one run to RCB.